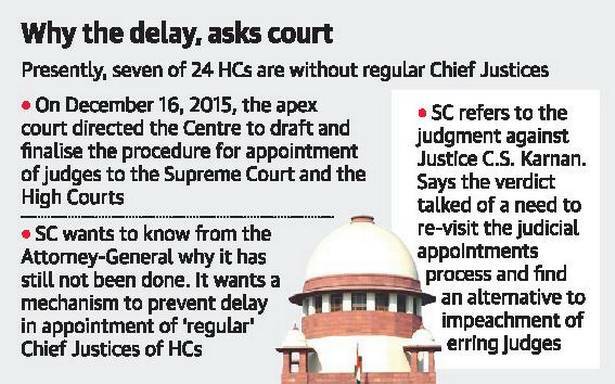 Constitution Bench’s historic decision, in October 2015, to strike down the government’s National Judicial Appointments Commission (NJAC) law. The NJAC law had given politicians an equal say in judicial appointments to constitutional courts. 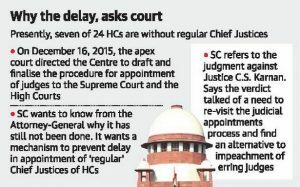 Delay in the appointment of regular Chief Justices in high courts despite the recommendation of the Supreme Court. Electrification is a powerful measure to achieve cost effectiveness. 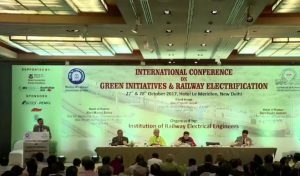 Green initiatives including use of renewable energy, shift towards electric traction, development of new locomotive technology, high speed rail traction system and development in generation of Solar/Wind power as well as use of energy in efficient ways. Head On Generation (HOG) – electrical loads of passenger coaches would be fed directly from electric power drawn by locomotive from grid. Institution of Railways Electrical Engineer (IREE) registered at Nasik in 1995 is a professional body of Railway Electrical Engineers. It is a technical body under the auspices of Ministry of Railways sharing knowledge and experience of various Railway engineers and others connected with Electrical Engineering. Indian Railway’s first set of solar plants with total capacity of 5 megawatt peak (MWp) was launched on roof tops of Hazrat Nizamuddin, New Delhi, Anand Vihar and Delhi railway stations. This project was launched under ambitious National Solar Mission in which Indian Railways plans to commission 1000 MWp solar plants across its network. The first set of solar plant will generate 76.5 lakh units of solar power cumulatively per year and will meet about 30% of energy requirement of these stations. The project was awarded in 2016 to the developer under the Public Private Partnership (PPP) model.The developer will maintain it for 25 years and Railways will only pay energy consumed at Rs 4.14 per unit. 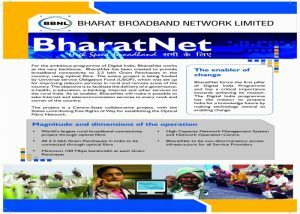 ‘i-Bharat 2017’ conference held in the New Delhi, based on the theme of ‘ICT Elucidations for Unserved and Unsolved’, organised by industry body FICCI in association with the ministry of electronics and information technology. India being the highest consumer of mobile data throws up as many challenges as opportunities. 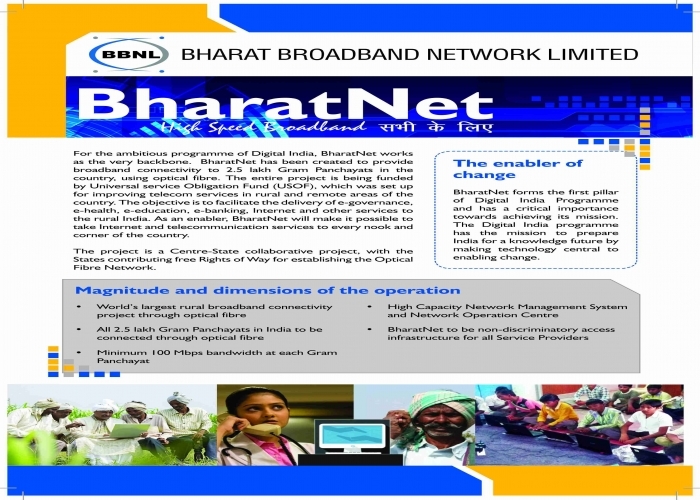 Public and private sector need to join hands in achieving the objective of doubling the reach of telecom fibre network in the country by 2020. Issues such as cyber security, data protection & privacy, regulation of data and, importantly, data monetisation need to be addressed. How India will leverage its Aadhaar and Election Commission data base. These companies will be the future ‘Monument Mitras’ who would associate pride with their CSR activities. 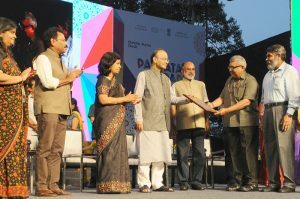 Scheme was launched on World Tourism Day i.e. 27th September, 2017 by Ministry of Tourism in close collaboration with Ministry of Culture and Archaeological Survey of India (ASI) which envisages developing monuments, heritage and tourist sites across India and making them tourist friendly. Ministry of Tourism invited Private, Public Sector Companies and Corporate individuals to adopt the sites and to take up the responsibility for making our heritage and tourism more sustainable through conservation and development. The project primarily focuses on development and maintenance of world-class tourist infrastructure and amenities like Cleanliness, Public Conveniences, Ease of access, secure environment, illumination and night viewing facilities for an overall inclusive tourist experience that will result in more footfall from both domestic and foreign tourists. Mandatory use of Public Finance Management System (PFMS) will help monitor the flow of funds to beneficiaries of different government welfare schemes. 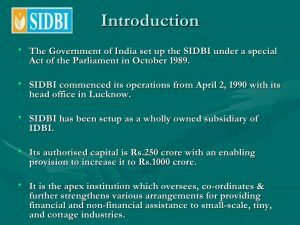 The actual status of utilization of funds by the multiple implementing agencies of the Central and the State Governments can be known. 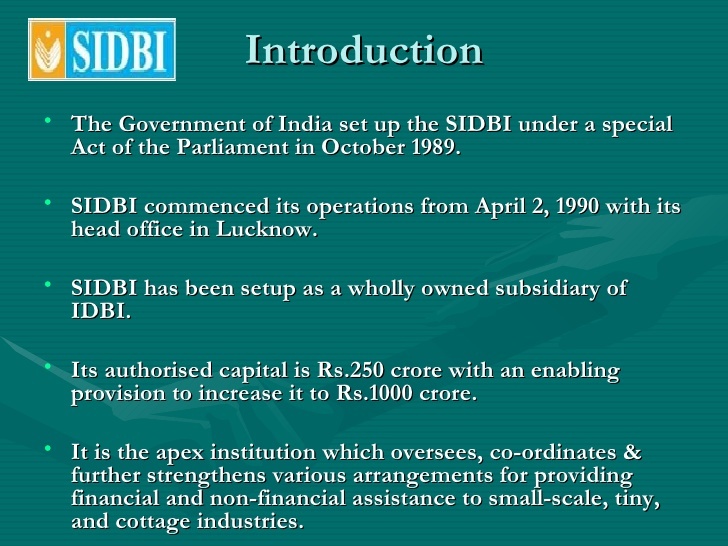 Minimizes the cases of delay and pending payments to a large extent. PFMS will progress towards a Government wide Integrated Financial Management System (GIFMIS) – as a comprehensive Payment, Receipt and Accounting System. PFMS would not only help in complete tracking of funds but would also ensure just in time transfer of funds. 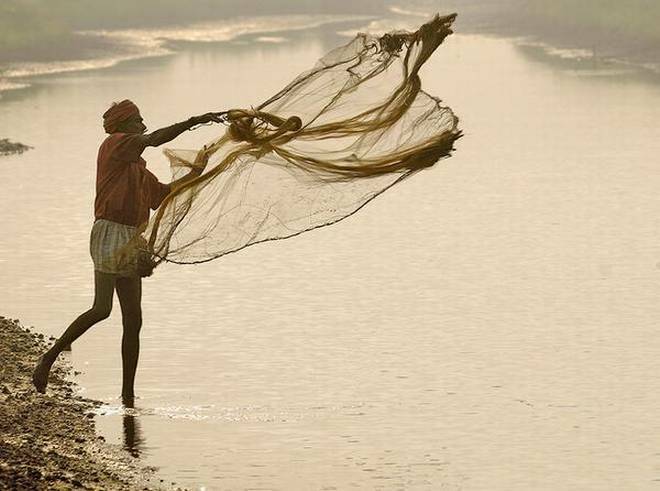 PFMS, with the capability of providing real time information on resource availability, flows and actual utilization has tremendous potential to improve programme/financial management, reduce the float in the financial systems by enabling ‘just in time’ releases and also the Government borrowings with direct impact on interest costs to the Government. The portal is mobile-enabled and provides a self-assessment module. 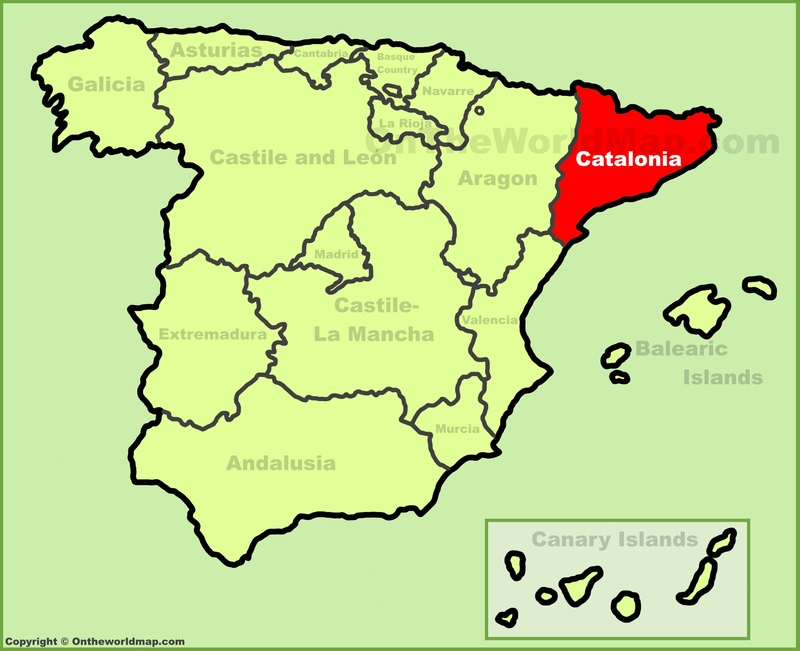 Catalonia is one of Spain’s most prosperous regions and already has a high degree of autonomy. But it has a series of historic grievances, exacerbated during the 1939-1975 Franco dictatorship, when its culture and politics were suppressed. 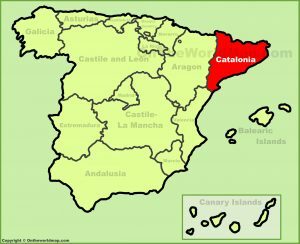 Catalonia held an Independent referendum on Oct. 1, 2017 which was declared illegal by Madrid and marred by heavy-handed national police tactics to stop it. The Catalan parliament had voted to make a unilateral declaration of independence. Shortly afterwards the Spanish Senate in Madrid approved the imposition of direct rule. It sacked Carles Puigdemont as head of the autonomous region, also fired its police chief and said central government ministries would take over the Catalan administration. Several European countries, including France and Germany, and the United States also rejected the independence declaration and said they supported Prime Minister Mariano Rajoy’s efforts to preserve Spain’s unity. Defence Minister Nirmala Sitharaman and her French counterpart Florence Parly held extensive talks covering a range of issues, including the regional security situation, joint development of defence platforms and expansion of military-to-military ties. France is a major partner for India in developing various key military platforms including the Scorpene submarines. Parly attended foundation ceremony of an aerospace park being set up under a joint venture by French aircraft manufacturer Dassault Aviation and Anil Ambani-promoted Reliance Aerospace Ltd. Resolved to further ramp up the overall defence and security ties. 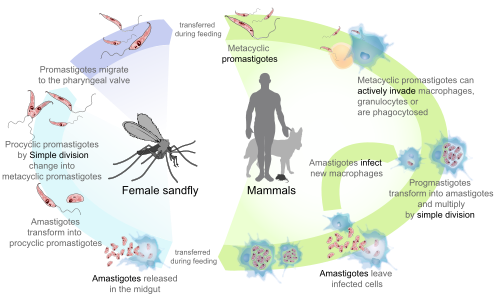 Parasite Leishmania donovani is believed to be responsible for the dreaded infection. People get infected when bitten by an insect called the sandfly, which harbours the disease-causing parasite. of treatment regime and may aid attempts to eradicating the disease. Visceral leishmaniasis (VL), also known as kala-azar, black fever, and Dumdum fever, is the most severe form of leishmaniasis and, without proper diagnosis and treatment, is associated with high fatality. GS2 Topic: Important International institutions, agencies and fora- their structure, mandate. Harmful fishing subsidies (globally) that contribute to overfishing are estimated to be as high as $35 billion. Arctic sea ice, a key indicator of climate change, could be dwindling faster than predicted. Research undertaken by the Cryosphere Climate Research Group, Canada found that satellite measurements over the years have overestimated the thickness of Arctic sea ice by as much as 25% because of the presence of salty snow. 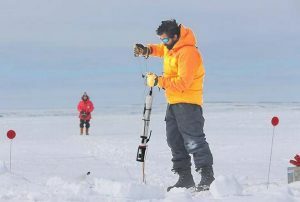 Salty snow formed when brine is expelled upward from the ice surface does not allow radar waves from satellites to penetrate, leading to skewed measurements. National Institute of Solar Energy (NISE) set up under the administrative control of Ministry of New & Renewable Energy (MNRE) at Gwalpahari Village, Distt. Gurgaon (Haryana). The Infantry Day in observed every year in India on 27 October to commemorate supreme sacrifices made by Indian Army’s infantry against Pakistan in Jammu and Kashmir (J&K) in 1947. It was first infantry action by Indian Army after independence. Observance of the day also commemorates infantry’s exceptional courage and dedicated service to nation. President of India launched the Technocity project in Thiruvananthapuram, Kerala on October 27, 2017 and laid the foundation stone for the first government building in Technocity. Burundi on Friday became the First ever nation to leave the International Criminal Court(ICC), the world’s only permanent war crimes tribunal. International Criminal Court, set up in July 2002, headquartered at Hague, Netherlands to prosecute those behind the world’s worst atrocities. Australian court disqualifies Barnaby Joyce, deputy PM for dual citizenship. Critics have condemned the outdated constitutional ban saying half the people are immigrants or have an overseas-born parent. Critics argued for exemption from the ban because he had not voluntarily acquired or retained citizenship of another country.